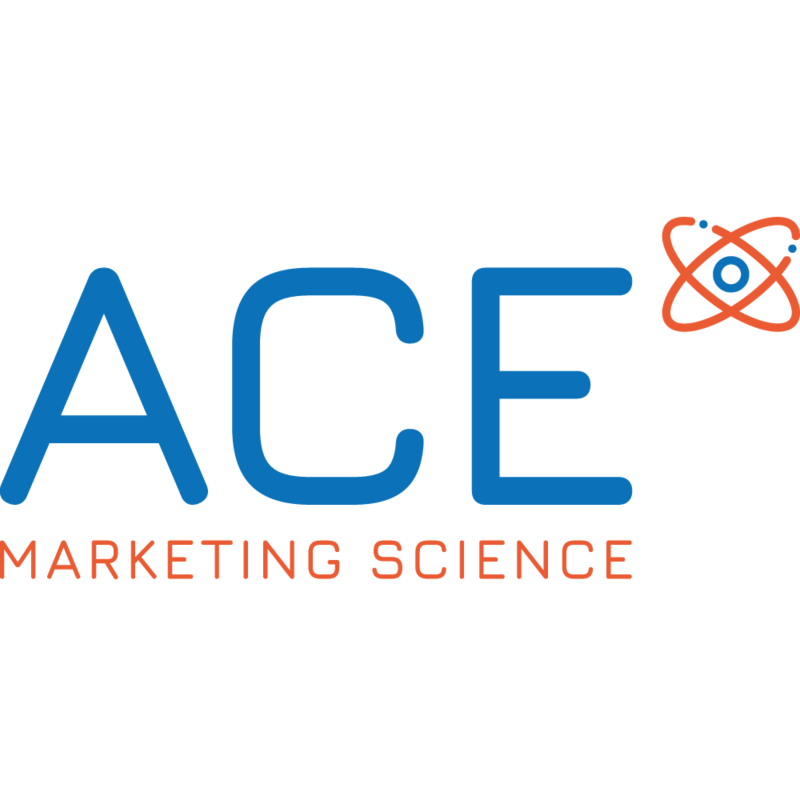 Putting the science back into marketing (Please do not make part of the logo - but will be used in presentations, dashboards, website). Applying advanced technology to business intelligence and consumer research used for marketing decisions. (Think; advanced data analystics, artifical intelligence, digital automation, online dashboards).